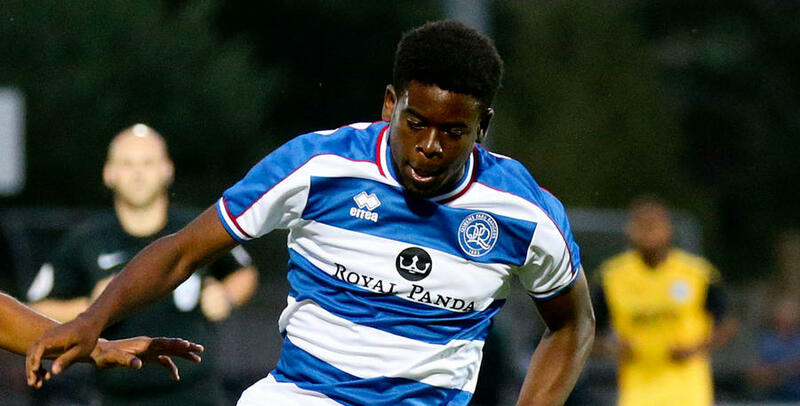 QPR Under-23s get their Professional Development League season underway today when they head to Barnsley. Boss Paul Hall takes his team to Oakwell this afternoon following the completion of their pre-season campaign. 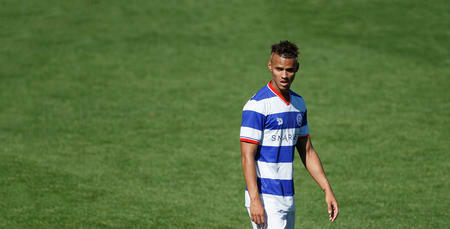 The R's youngsters took in matches against Hayes & Yeading, West Brom, Berkhamsted, Loughborough University, Welling United and Chelsea. Hall also took his side for a training camp to Hungary where they faced Budaorsi SC. Today's match kicks-off at 2:00 pm and we will have a full report online later.